Give your Mazda6 the performance appearance and edge you have been looking for with the CorkSport Lowering Springs for the 2013-2017 Mazda 6. 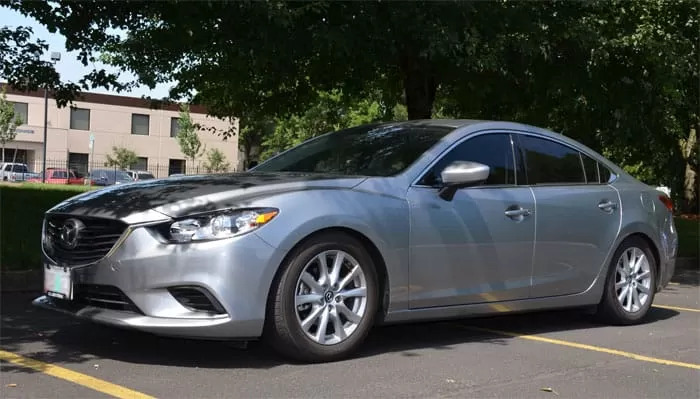 By reducing ride height approximately 1.75" in the front and 1.75" in the rear, adding the CorkSport Lowering Springs to your Mazda 6 will result in a quicker turning response, crisper road feel, a more aggressive appearance, and a firmer spring rate, all while maintaining excellent ride quality. Have had these on for about a month now and have been so happy with them. The ride height is perfect now! A must have compared to the stock ride height! Ride is actually way more comfortable than OEM springs. Smoother ride yet firm, but you can’t complain whatsoever when on lowered springs. The drop is perfect & I’m glad I didn’t go with other brands like others have. The look is perfect. The work was easy, basic mechanic skills. No problem. The ride is great, and the delivery time was speedy enough for me!! Very pleased. Great product & delivers as promised. However, I would suggest replacing the dampeners as the original Mazda units do not respond quickly enough & make the car feel loose. Overall, 8/10. Took the car to another level as far as looks and handling! Dare i say a must have for these vehicles. Just had them installed and love the responce and ride quality. Will these fit the new 2018 mazda6 model?They do not. We have 2018+ springs in the works. They do not. We have 2018+ springs in the works. Will this fit a 2018 M6 wagon? Just purchased 18x8 wheels + 40 offset with 235 50r 18 tires online. I currently have these springs and I'm wondering now, if they'll fit without rubbing in the rear. I own a 17' Mazda 6 sport. Any thoughts? Those tires are pretty tall. So it could risk rubbing. Feel free to send in a picture to sales@corksport.com if you have questions about clearance and fitment! Will this fit 2017 Mazda 6 GT? So with these springs i wont need a camber kit? You should not. The springs are not aggressive enough to require a camber kit. Can these be used with my existing stock shocks, etc? 2015 Mazda6 iSport. I'm guessing a realignment would be in order post install? New to all this. Appreciate any guidance. These will work with your stock struts/shocks. Pull out the old, install the new. I would make sure that your alignment is square once they are installed. Is this price for a set including all four springs? Does it exist lowering spring set for Mazda 3 2014 hatchback? 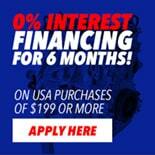 We are out of stock of springs until May 22 2015.
http://corksport.com/faq.html#23 A: Legally a dealership or manufacturer cannot void a warranty in the United States because of an aftermarket part. To void your warranty they would have to prove that the installation of the part caused the failure. The Magnuson-Moss Warranty Act specifically covers this. Unfortunately many dealerships still will try and tell you that because you have a performance part on your car, they will not warranty you. Though this is illegal, we recommend working with your dealership before modifying or finding a modification friendly dealership in your area.